Meet the Vendors for the May 1st Handmade Promenade! We’re super excited to share our vendors for the May 1st event on Mass Ave! Make plans to come by and see them all! 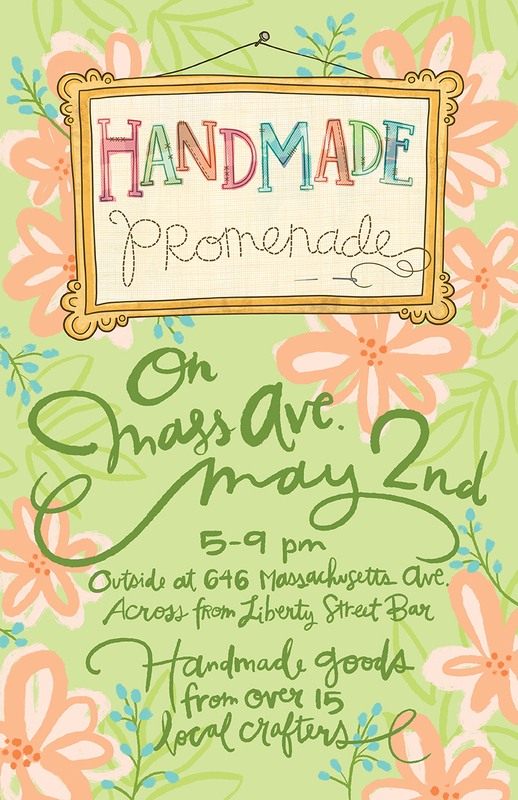 We are now accepting vendor applications for the May 1st Handmade Promenade on Mass Ave. 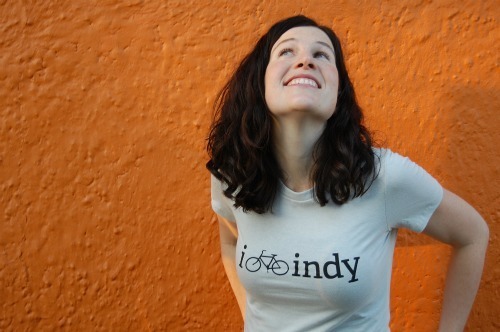 This event takes places in conjunction with the Mass Ave Artful Tread event on First Friday. This event requires vendors be present and set up and tear down their own tents, tables and chairs. Vendors are given a 10×10 space and access to electricity is available only if weather is dry. This is a rain or shine event. The event is located at 646 Massachusetts Ave (across from the very former Yats location, now the Liberty Street Bar) in the green grassy space. If you want to apply or need more details, click here for the application and FAQ. This will be our 5th year so expect some special things to happen during the event! Here is a look at last year’s event poster. A new poster will be posted soon. Handmade Promenade Holiday Pop Up Shop Applications Are Open! We know it is a little later than normal, but it took a long minute to nail down the perfect location- and we really think we found it this year! For the 4th year of Handmade Promenade our Holiday Pop Up Shop returns to Mass Ave! We’ll be located at 753 Mass Ave right next door to Yogulatte! Applications are open on our website. Click here to view the FAQ Page and to apply! 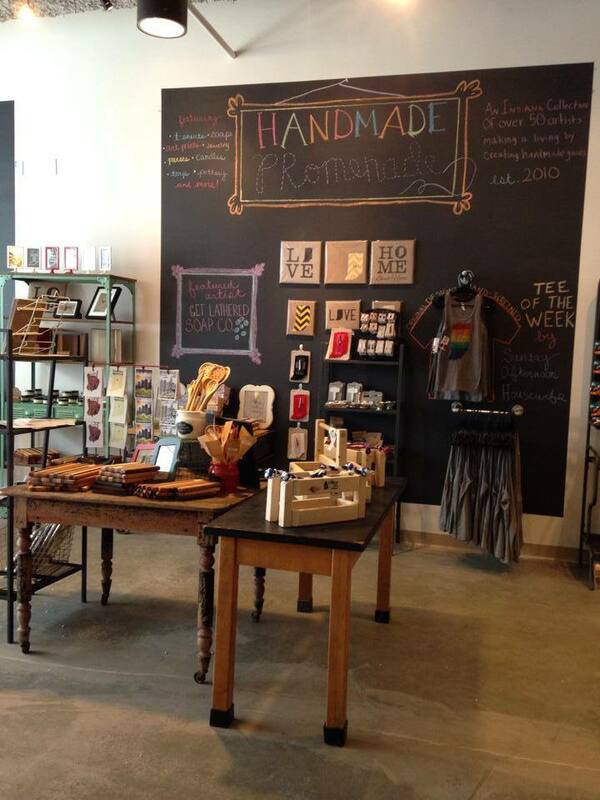 Handmade Promenade now located inside Mass on Main in Carmel! We are very pleased to announce that you may now find a large variety of handmade goods from Handmade Promenade inside of our new jointly owned store called Mass on Main in Carmel. Mass on Main is a store co-owned by Silver in the City, Crimson Tate: Modern Quilter, Nurture, and Handmade Promenade. Here you will find the best selection of each stores most popular and best selling items. Many of our most popular vendors from our Mass Ave Handmade Promenade Holiday Pop Up Shop as well as our bi-annual shows are now located 5 days a week in Carmel at Mass on Main. 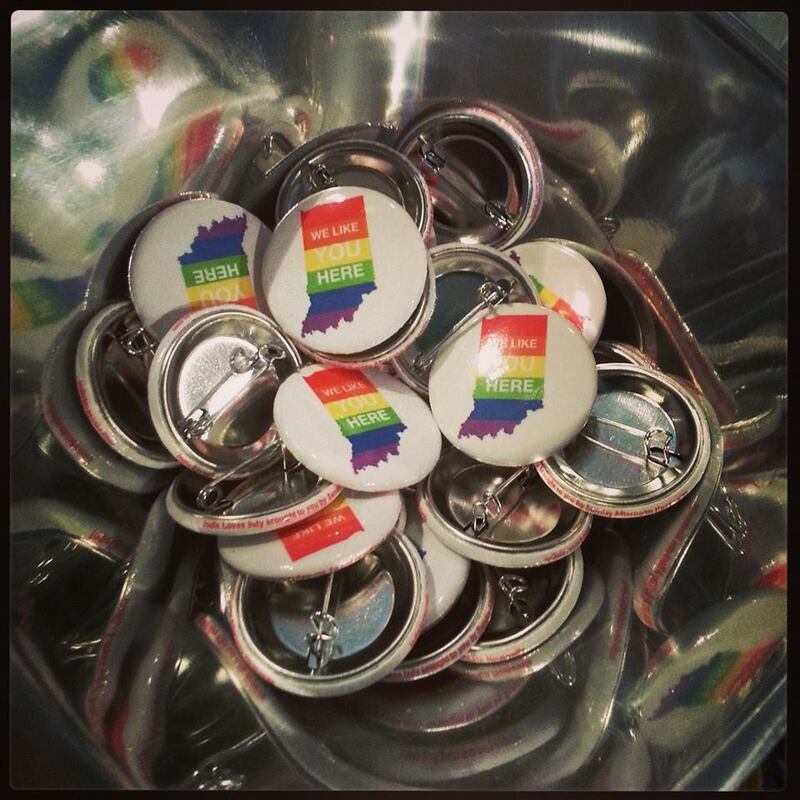 We are located at 110 West Main Street, Suite 130 in Carmel, Indiana. Our hours are 11:00am-8:00pm Wednesday through Saturday and 12:00pm-5:00pm on Sundays. We are closed on Mondays and Tuesdays. We have many handmade goods for sale from some of our best vendors including Get Lathered, Dickinson Custom Kitchenware, Sunday Afternoon Housewife, Becca’s Bits and Pieces, Dulcet Designs, Indygenous, Mocha Tree Organics, Paper Acorn, Made by Q, Spinal Fusion, and Circle City Growlers. We will be adding more products weekly! Please join us for our Grand Opening event on Saturday, September 13th! We will have fun activities all day and snacks and drinks in the evening! We’ll even be open late until at least 9:00pm! Come out and shop local and shop handmade! Handmade Promenade is today! Today from 5pm-9pm outside at 646 Mass Ave (Across from the new Liberty Street Bar). Come out and shop from over a dozen vendors and don’t miss the Sunday Afternoon Housewife booth! Sunday Afternoon Housewife just so happens to be the organizer of this fine event as well as tee shirt designer and printer behind some of the Indiana themed tees you know and love. 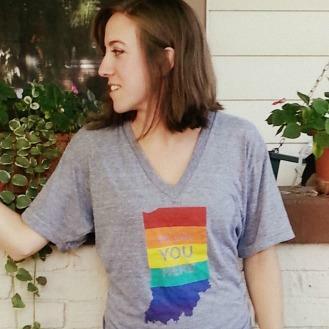 It’s spring time, so it’s the right time to pick up a new tee for yourself! If tees aren’t your thing, there will also be brand new tank tops and a wide variety of useful items such as coffee mugs, pint glasses, prints of popular designs and even buttons! 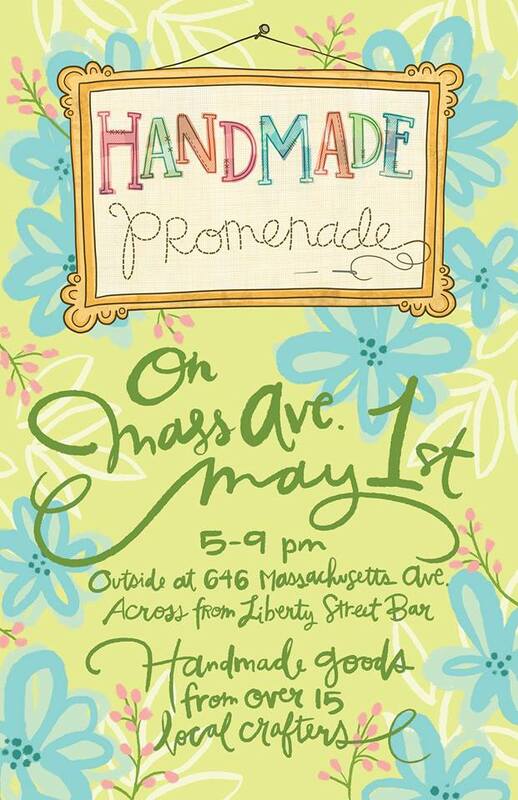 Don’t miss out on Handmade Promenade on Mass Ave tonight! Lela’s will be returning to Handmade Promenade on Friday, May 2nd. 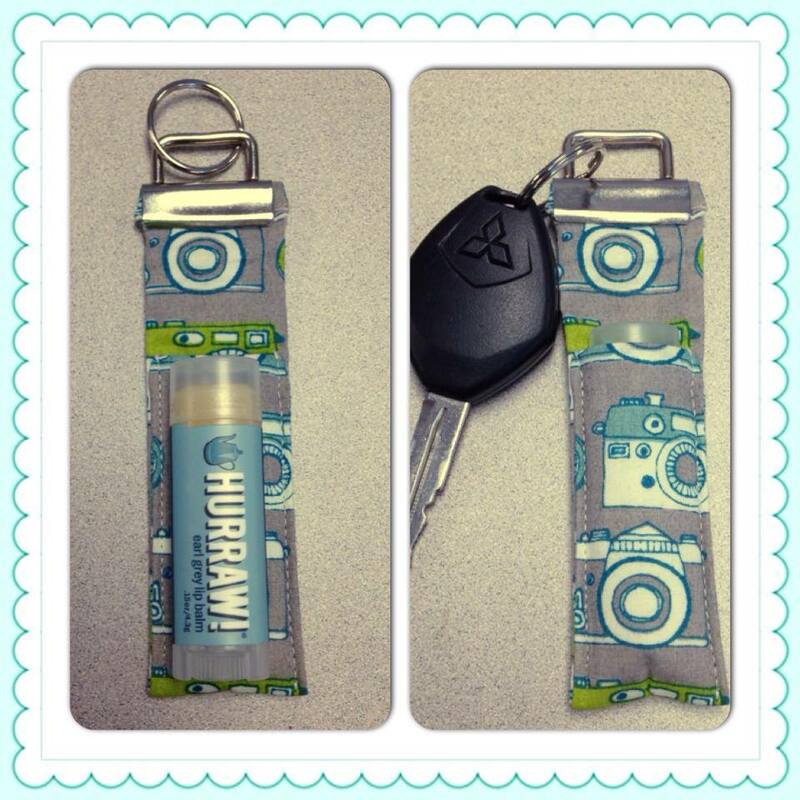 We know you love Lela’s lip balm cozies because we could not keep them in stock at our holiday shop! 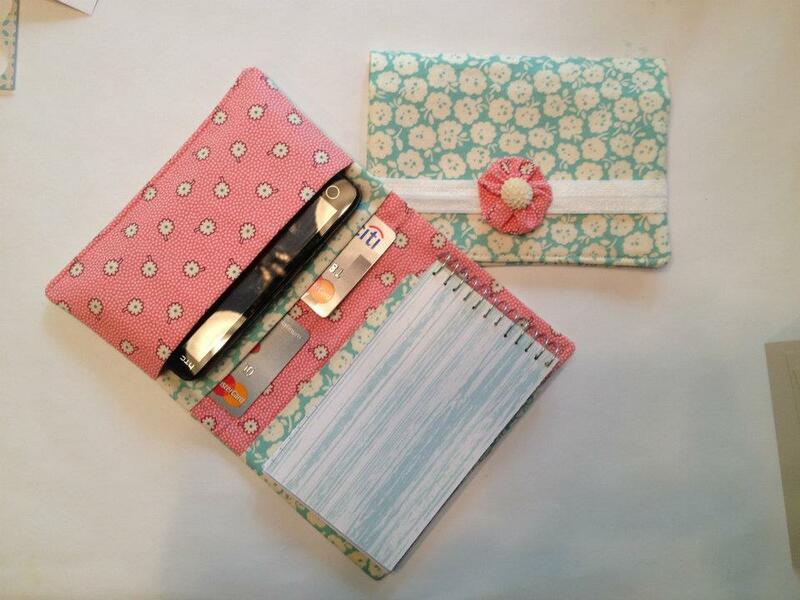 Lela’s also makes the very popular fabric organizer which holds cards, a notepad and even a smart phone! 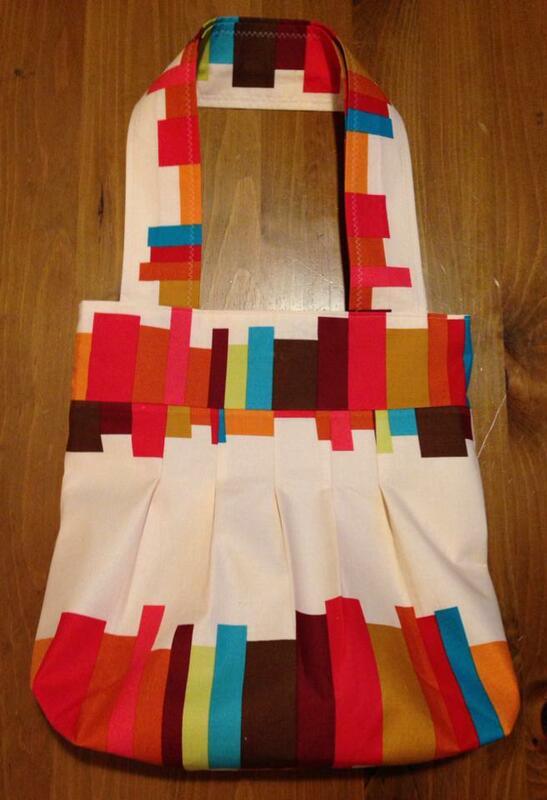 Lela’s also makes adorable jewelry, magnets, iPad cases, head bands, fabric buntings and beautiful tote bags and purses. Don’t miss out on the chance to get the best patterns and designs at Lela’s booth at Handmade Promenade on Mass Ave tonight (Friday, May 2nd) from 5pm-9pm only. She’ll be set up with over a dozen other makers of handmade goods outside of 646 Mass Ave. Just look for our tents- we will see you tonight! 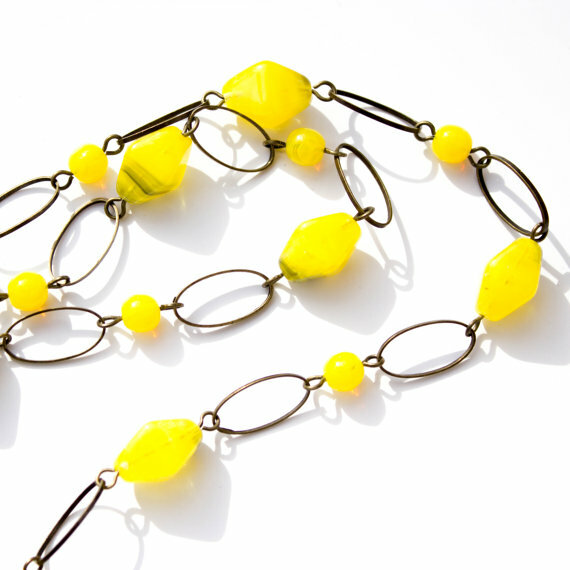 KyleyCo Jewelry is inspired by Czech Republic glass beads, semi-precious stones, and brass metals and the creations this new-to-Handmade Promenade vendor are quite stunning and we are super excited to have her as a vendor on May 2nd. 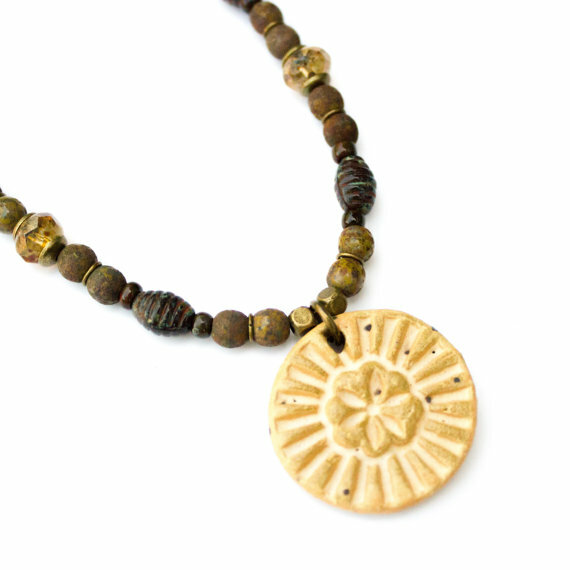 We love all the bright colors of KyleyCo jewelry and also her love for glass beads, but we also love some of her more rustic pieces with clay pendants. 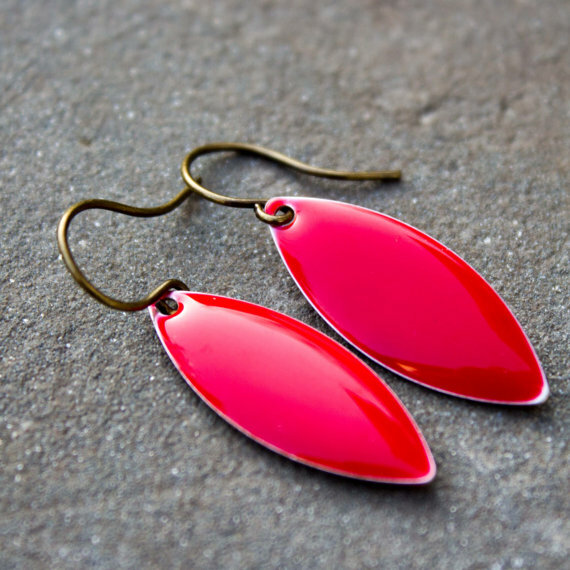 And KyleyCo makes more than just necklaces, she also makes matching earring for almost all of her necklace sets as well as bangle bracelets and much more. Come check out KyleyCo tomorrow night, Friday, May 2nd at Handmade Promenade on Mass Ave. She’ll be out with over a dozen other vendors at 646 Mass Ave from 5pm-9pm. See you there!